Alcohol raises eyebrows for many. It may represent fun, joy and party for a few and anger, resentment and depression for the others. In today’s world, alcohol consumption is mere pleasure and a matter of prestige for certain individuals – Social Drinkers! However, for another group of people, alcohol consumption becomes part and parcel of their lives, causing dependency and addiction – Alcoholics! What is Alcoholism? 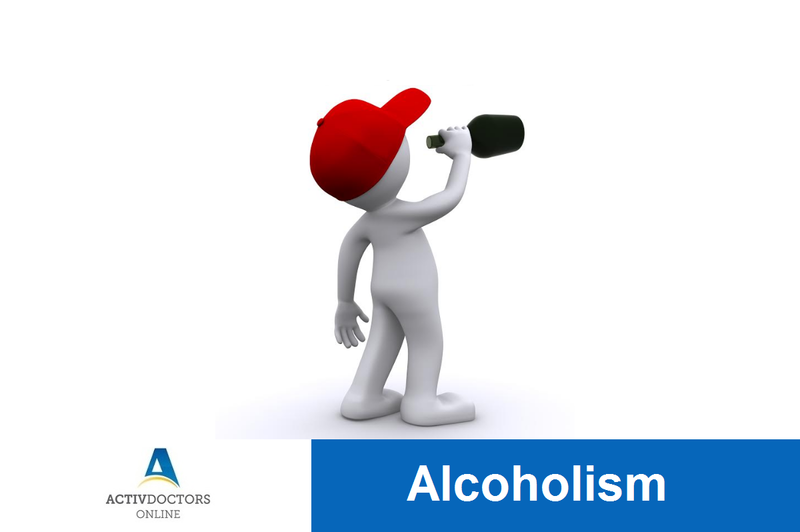 Alcoholism is the most severe form of Alcohol abuse disorder and is defined as a strong, irresistible and uncontrollable urge to consume alcohol. It is generally termed as Alcohol Abuse Disorder. Alcohol as a refreshment or as a party beverage is acceptable but when it becomes part and parcel of life, then it is not acceptable. Being healthy should remain one’s top priority. Be more than well. Why should you donate blood?